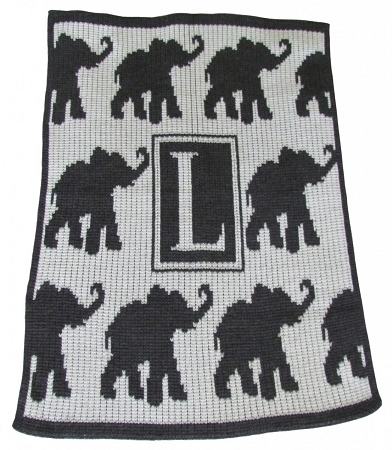 Custom designed and handcrafted, this blanket is decorative, practical and makes the perfect gift for infants and older children alike. Sample shown in Off White Bone/Charcoal. Please be advised we cannot guarantee dye lots on all colours.